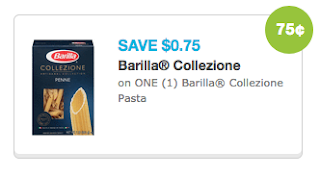 $0.50 GF And Collezione Barilla Pasta At Price Chopper! 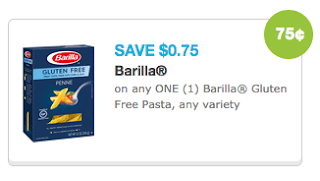 There are 2 Barilla coupons thru this link that can be used for deals at Price Chopper this week! I cant seem to locate the coupon is there a different zipcode to be adding ?